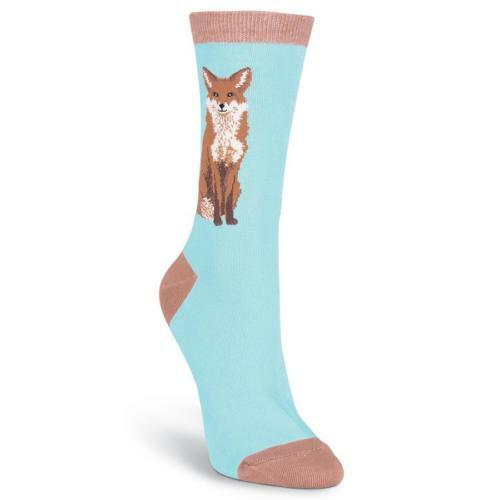 These Foxy Sox Blue Radiance women’s crew socks are truly a foxy get! against a vivid Blue Radiance background, plus Lt Chocolate Brown trim. 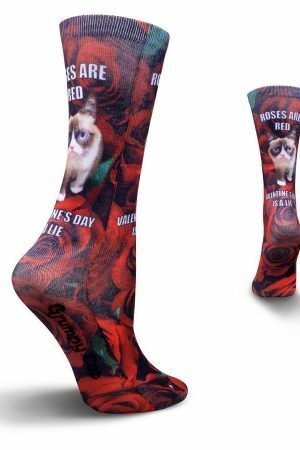 Made from a soft blend, they’re the perfect fashion socks for those who love foxes. Available in Blue Radiance Background. 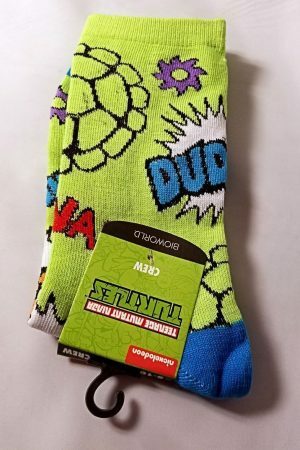 Fiber content, 60% Cotton, 37% Polyester, 3% Spandex.